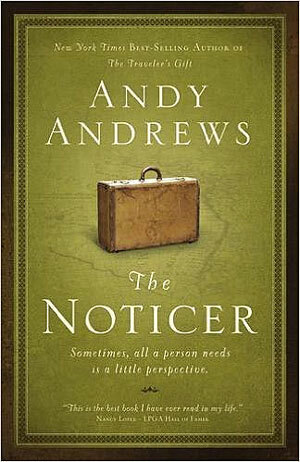 The Noticer by Andy Andrews is a mind-provoking story. 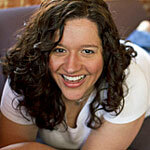 A new story of common wisdom from the bestselling author of The Traveler’s Gift. A modest town in Alabama, filled with simple people that have their share of problems. Marriages dangling on the verge of divorce, young adults giving up on life, business people on the brink of bankruptcy, as well as the many other obstacles that life seems to dish out to the crowds. Luckily, when things look all bad, a mysterious man called Jones has a miraculous way of showing up. 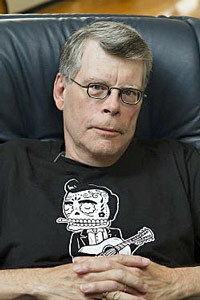 A white-haired old man of vague age and race. Carrying a battered old suitcase, he wears jeans, a white T-shirt, and leather flip flops. Jones is a most singular being. Describing what he calls “a little perspective,” Jones says that he has got the gift of noticing things that other people can’t. The elderly speaks to our yearning self; to understand why things happen and what we can accomplish regarding it. 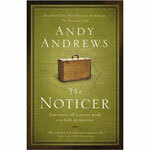 The same as The Traveler’s Gift, The Noticer by Andy Andrews is a rare narrative blend of inspiration, fiction, and allegory. A Talented narrator, Andy Andrews helps us realize how becoming a “noticer” could change a person’s life forever. You might think you’ve got it all together yourself until you read this book. This book is a life-changing work. People that might think their lives are worn out should think again. The lack od enthusiasm is under attack in the author’s point of view. The old lady’s chapter where she finds that her life is in a state of closure, but is advised that, on the contrary, her most import work might yet come. Very inspiring. The story has an Impact Character called Jones. 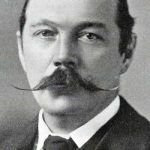 He is mysterious, and unadorned man, with a, maybe not so unusual, gift. He can notice things that other people can’t. Don’t look at life the wrong way or you will never find a positive perspective to find the right path. This message is in fact addressed to all of us, readers. Needless to say, Andy is the Main character who, like us, will have changed when the book ends. Handling his natural ability to using well-known examples of successful characters in history, the author pulls us away from our vicious circle of comfort into a state of self-reflection. Along the story, Jones appears to others who have lost their way and what he tells them is just amazing. Before its final pages, you will find that at least one, if not more, or even all, his pieces of advice could have helped somewhere in your lifetime—They still can. A perfect bedside book to read over and over. I highly suggest this book to those that want to notice a bit more in life. 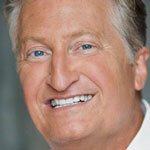 Please leave a comment about The Noticer by Andy Andrews book review.